Space activity contributes a lot to sustainable development of mankind, but also has a negative impact both on the Earth's biosphere and on near-Earth space. The use of nuclear energy is objectively necessary for the development of space activity, but on the other hand, it is a potential danger to the environment and mankind as a whole. In order to enhance the international space security UN General Assembly in 1992 adopted the Principles Relevant to the Use of Nuclear Power Sources in Outer Space (Resolution 47/68). Unfortunately this document didn't cover all questions. 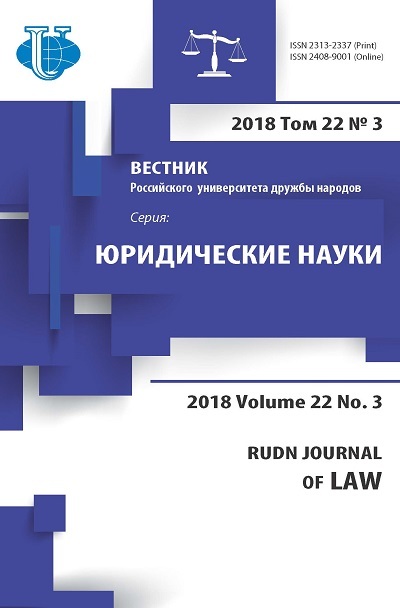 In the current research we examine recent international legal instruments related to space nuclear security: «Framework for the safe use of nuclear power sources in outer space» (2009). 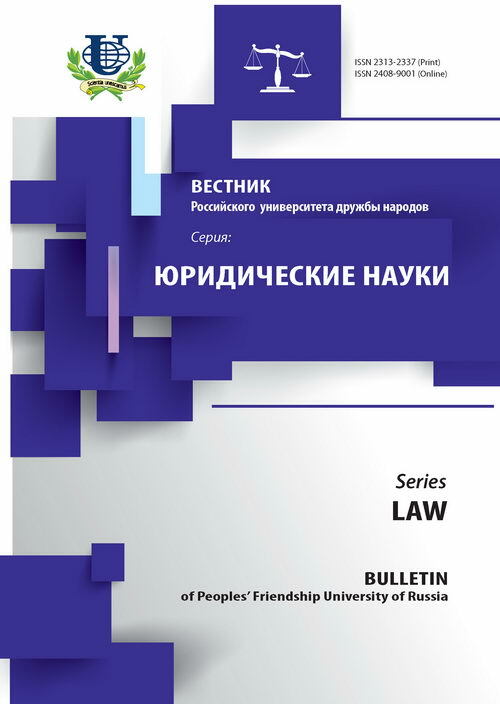 space security, international law, international space law, nuclear power sources.